The leadership, dedication, and expenditure of time and energy displayed by the Heritage Hall Board of Directors cannot be measured. Hours and hours of volunteer work are needed and freely given to ensure that the community has live access to live entertainment at a reasonable cost. 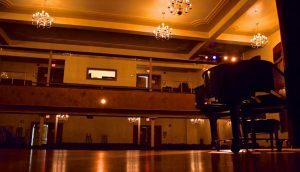 Johnson County is indeed fortunate that such a group of like-minded advocates for the arts remains committed to the success of Heritage Hall year after year. Three of these invaluable members of the Heritage Hall are Carol Walker, Walt Heerschap, and Eva Sue Shupe, Heritage Hall’s new Head Ushers. These three new head ushers replace Derek and DeLite Becker, who served as head ushers from 2010 through the 2018 season. We thank the Beckers for their faithful service for so many years. Working closely with the house manager, the head ushers are responsible for recruiting and training ushers, and adequately staffing each event. 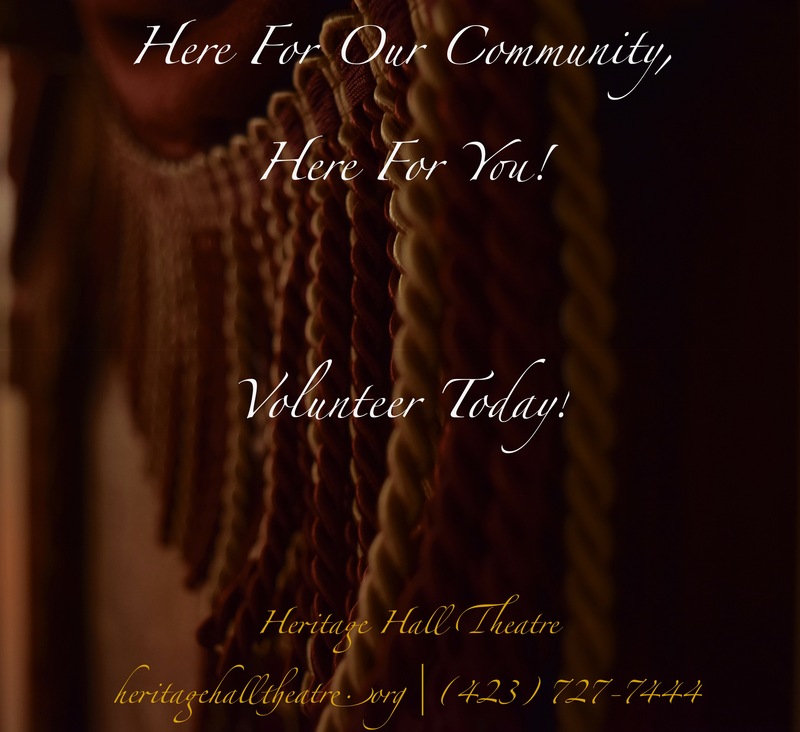 For more information about becoming a volunteer usher please contact Carol, Walt, and Eva Sue at ushers@heritagehalltheatre.org or see them after any Heritage Hall event.